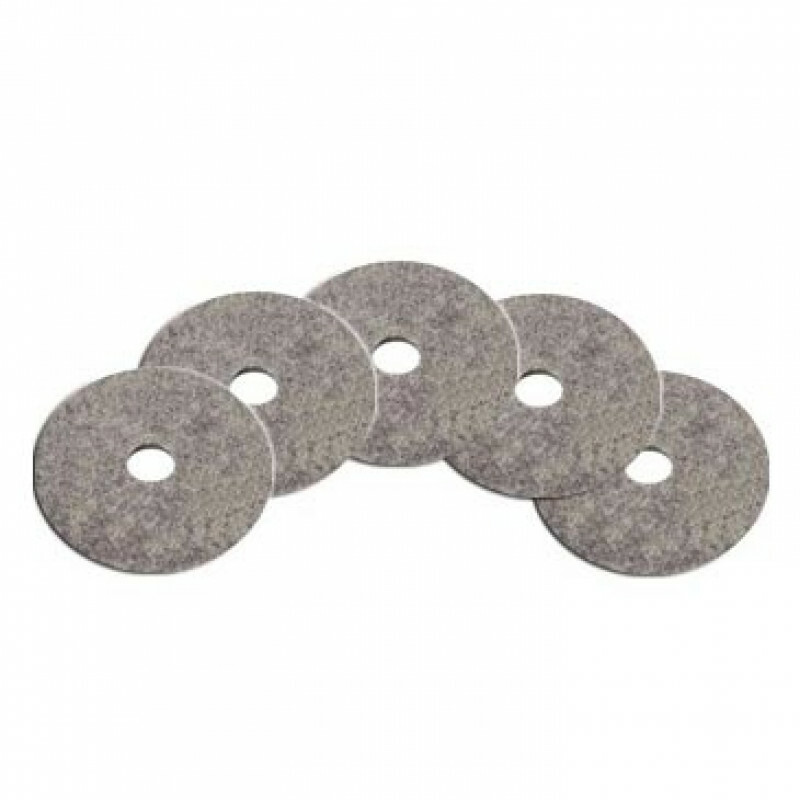 These aggressive UHS (Ultra High Speed) 27" Porko Extreme pads are made from 100% recycled polyester and natural animal hair fibers and will bring a high shine to your commercial floor. They fit directly onto one of our 27" propane burnisher buffers and are designed for use on both sides. 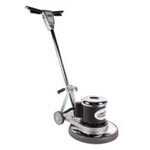 For aggressive high speed burnishing and polishing. 5 pads per case. These Porko Extreme pads are a blend of polyester and natural fibers for use on higher solid and harder finishes. They are extremely aggressive and should be used infrequently to bring back a high gloss appearance from a dull floor. Do not use daily. Recommended for use on machines that spin under 3000 RPM. These pads are certified by Green Seal™ for Environmental Innovation based on faster biodegradation in landfill conditions and 100% recycled content/natural fiber. If you need other style of pads, like our 27" champagne or our 27" pink Eraser, please take a look at our complete line of floor buffer polishing pads. Glad I found this web site. I save a lot !! !